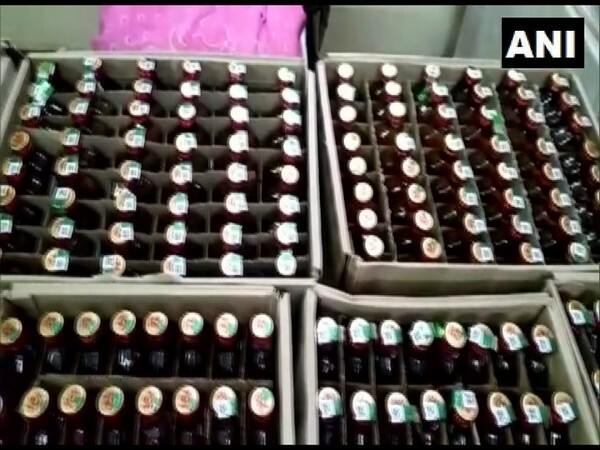 Krishna (Andhra Pradesh) [India], Apr 5 (ANI): As many as 545 liquor bottles worth Rs 50,000 were seized from a house in Moguluru village in Krishna district, the police said on Friday. The police raided the residence of K Venkat Rao on the orders of Nandigama Deputy Superintendent of Police Subhash Chandra Bose. 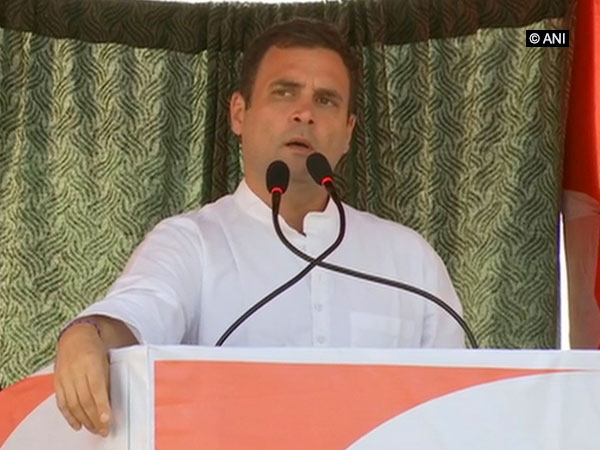 A case has been filed under relevant sections and the accused has been taken into custody.